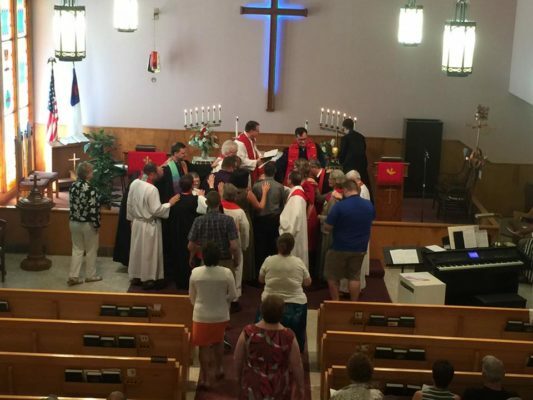 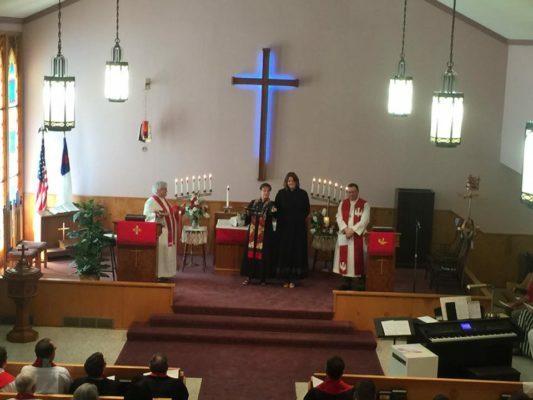 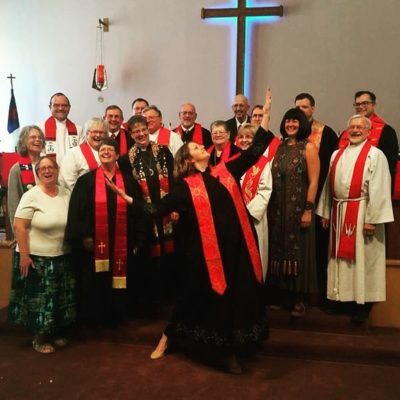 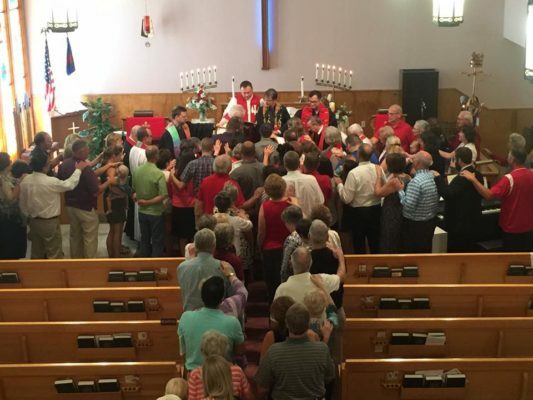 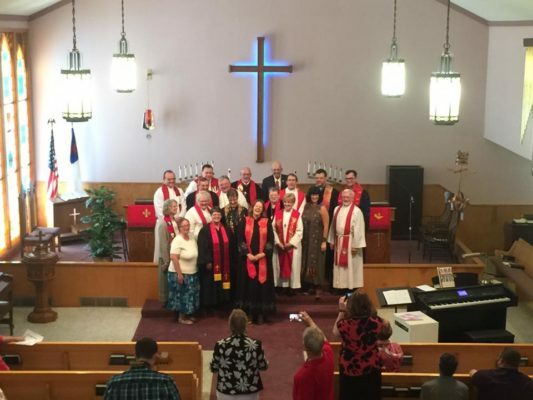 A dozen members of First Central drove two and a half hours on Saturday to Peace United Church of Christ in Tilden, Nebraska to celebrate the ordination of our new Associate Minister Katie Miller. 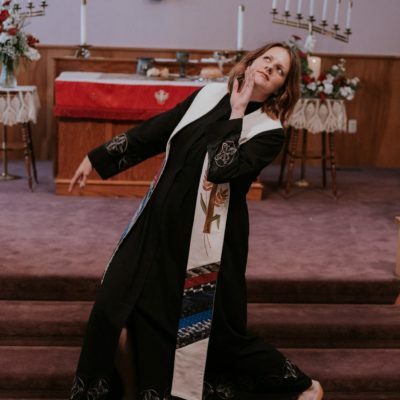 Peace is Katie’s home church (and also the home church of the greatest living Bible scholar–Walter Brueggemann); she was surrounded by family and friends. 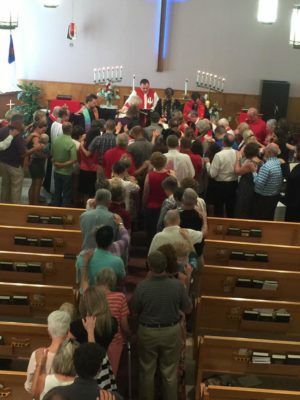 The sanctuary was packed and the service was emotion filled as we laughed and clapped and sang and also cried with remembrances of Katie’s late father. 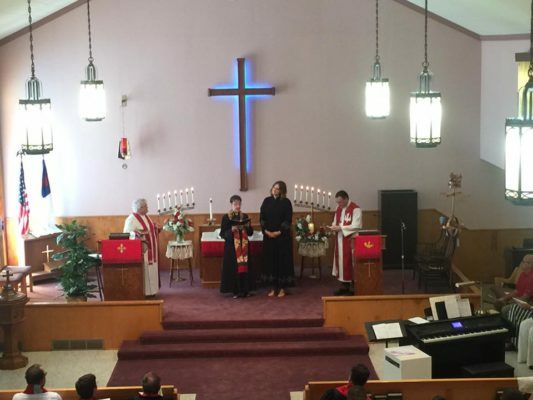 Her Chicago Theological Seminary friends presented her with a gift and her mother had a stole made for her from her father’s ties. 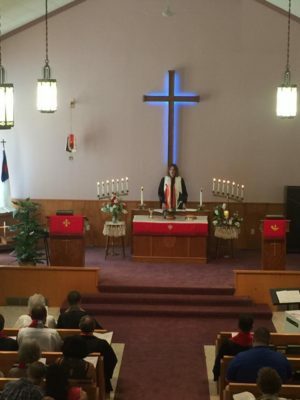 Janet Davis, pastor of Elgin UCC, delivered a sermon on the influence of place upon Katie’s life and call. 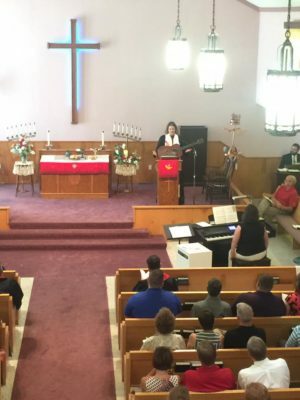 And Katie closed the service with guitar playing and singing. 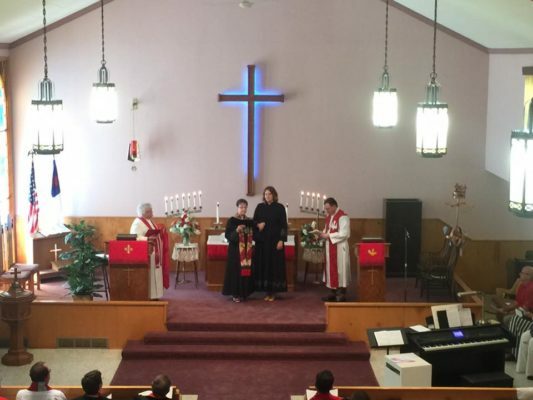 Below are some shots from the day. 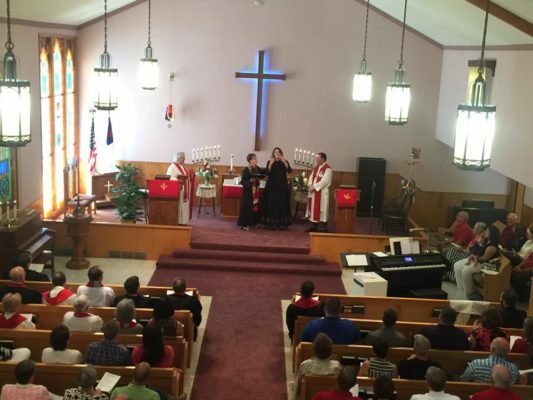 Also, here is a link to some amazing photos photographed by CG Photography & Designs!